Milk is another one of nature’s superstars. It contains nine essential vitamins and minerals and a complete package of natural carbohydrates and is also full of high-quality protein – you see, milk’s incredible. It is something that you should try and enjoy every day, even if it is only in your breakfast cereal. Here are four more reasons it is important. Calcium is incredibly important for growth and development. It helps build strong bones and teeth while you’re a child, and all throughout your adult years. In fact, you have to eat 12 servings of whole grains or 10 cups of raw spinach to take in the same amount of calcium in 1 cup of milk. Try and have at least 3 cups of milk a day – one bowl of cereal counts as two cups – and if you can’t, simply substitute your calcium intake with Blue Band. Milk’s versatility is also something that we need to mention. It makes so many other delicious types of food, such as cheese, yogurt, and ice cream. All of which are produced in their own special way, but with milk as their one base ingredient. And while some of these by-products are most certainly healthier than others, they all offer some sort of dietary benefit. So you see, there’s no excuse for not finding the time to enjoy a little bit of milk. 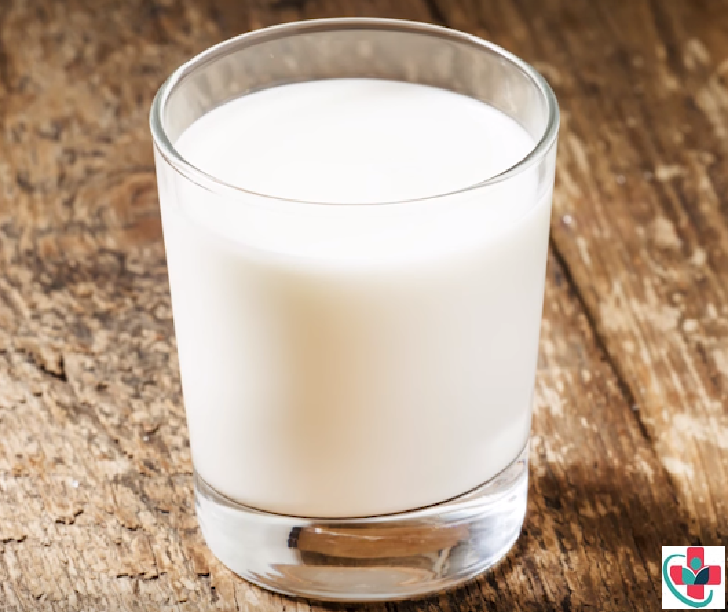 While some people prefer to up their calcium intake via supplements, it is always better to eat whole foods to get the nutrients you need, like milk! It includes calcium, potassium, phosphorous, Vitamin D, a whole bunch of Vitamin B’s, Vitamin A, protein and carbohydrates. All of which your body desperately depends on from the time you’re born. If you’re unsure how to incorporate milk into your day, don’t worry. We’ve got a few recommendations that we think you will like a lot. Take a look! A) Use milk instead of water when making hot cereal. B) Have a glass of low-fat milk before bed. C) If you’re in a hurry, eat a cheese sandwich, or delicious yogurt. D) Mix milk and cheese into your scrambled eggs for breakfast.